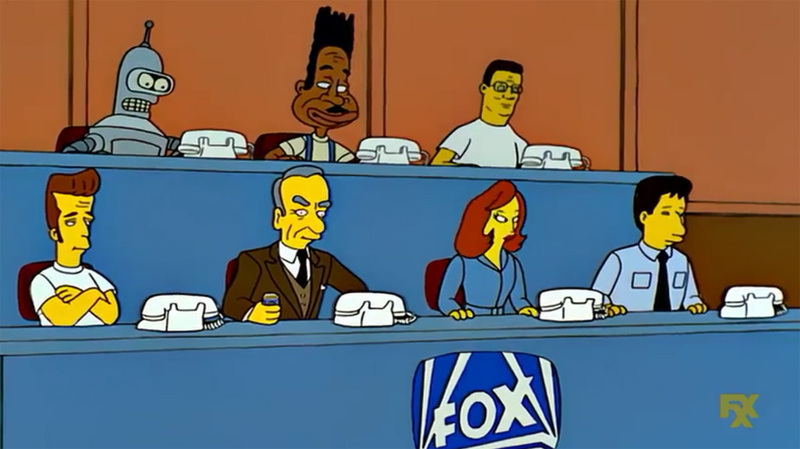 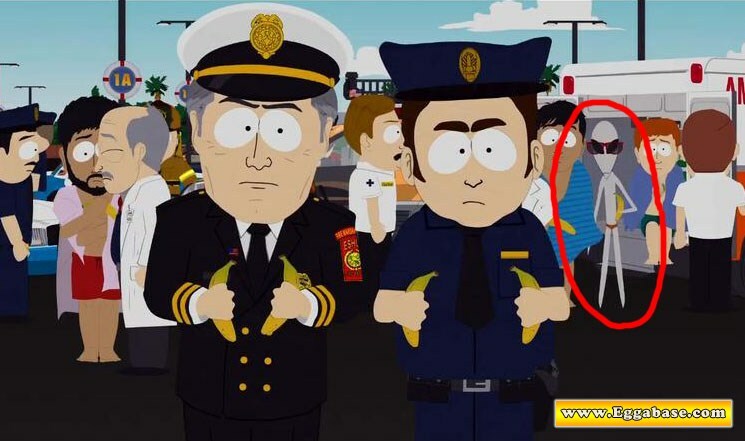 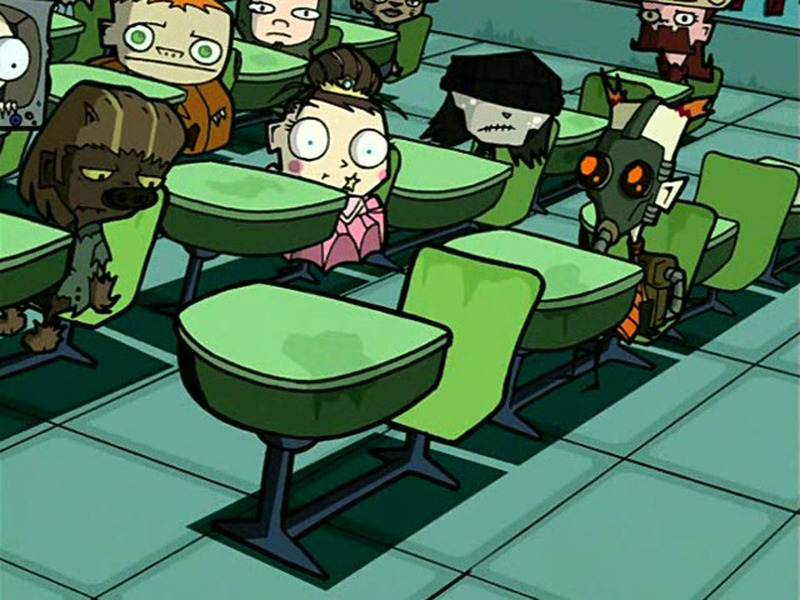 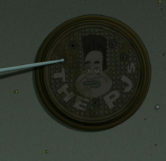 This easter egg can be seen in Season 2, Episode 5 titled, "I Second That Emotion" and Season 3, Episode 10 titled, "The Luck of the Fryish". 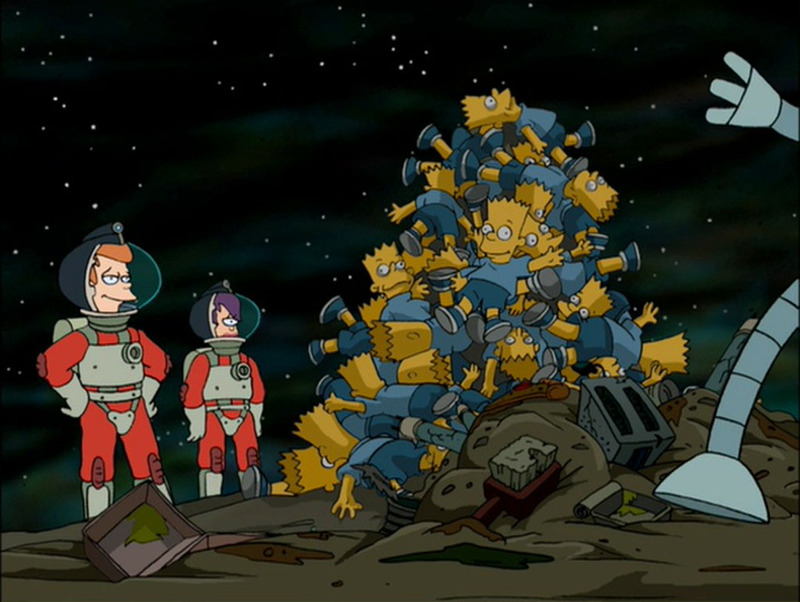 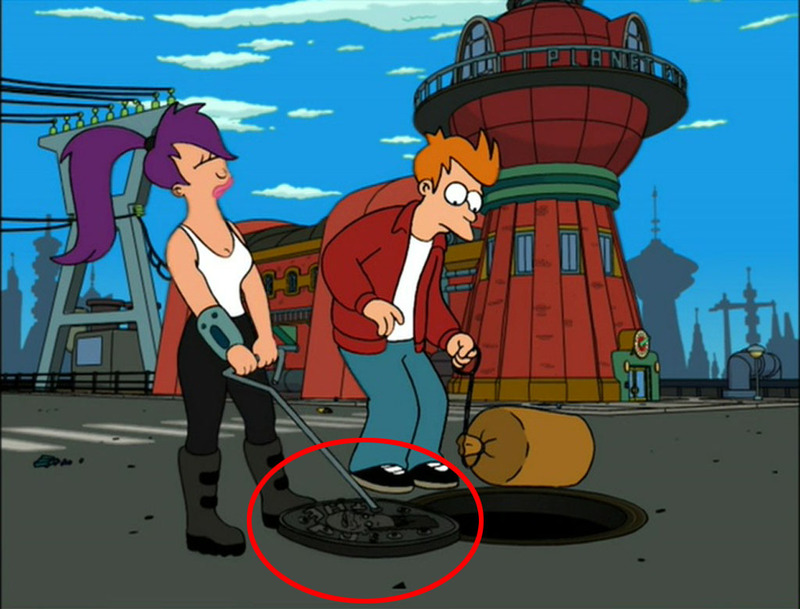 After Bender flushes himself down the toilet, Fry and Leela decide to go down into the sewers to rescue him. 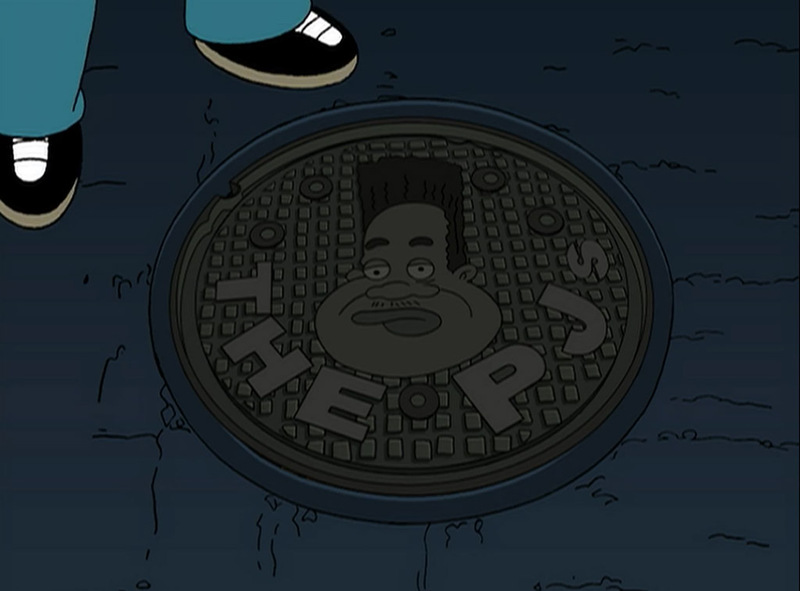 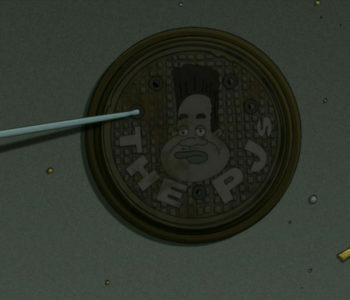 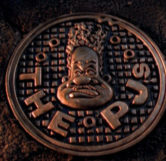 In the scene after the professor explains the possibility of mutants in the sewers, the manhole that Leela pulls aside in order to access the sewers almost completely resembles the manhole used by the tv show, “The PJs” during their title sequence. 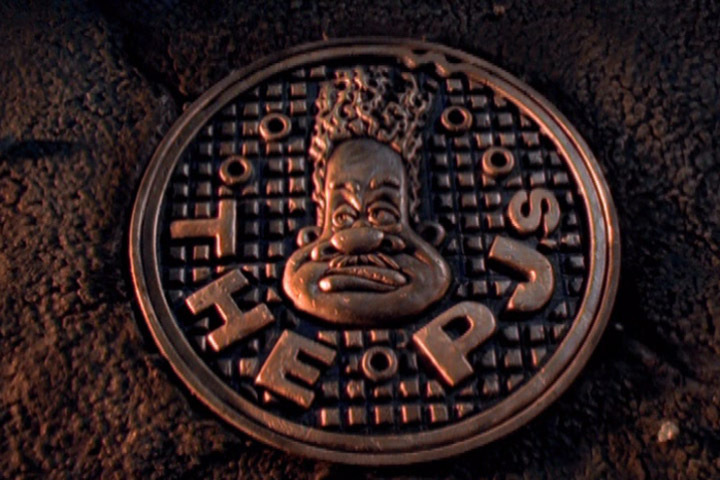 The PJs manhole cover appears a second time in “Luck of the Fryish”, after Fry decides to go look through his childhood home for his lucky 7 leaf clover. 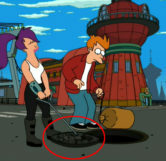 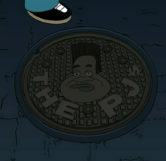 As Fry, Leela and Bender prepare to enter Old New York, the manhole they use is once again sealed with the cover from The PJs title sequence. 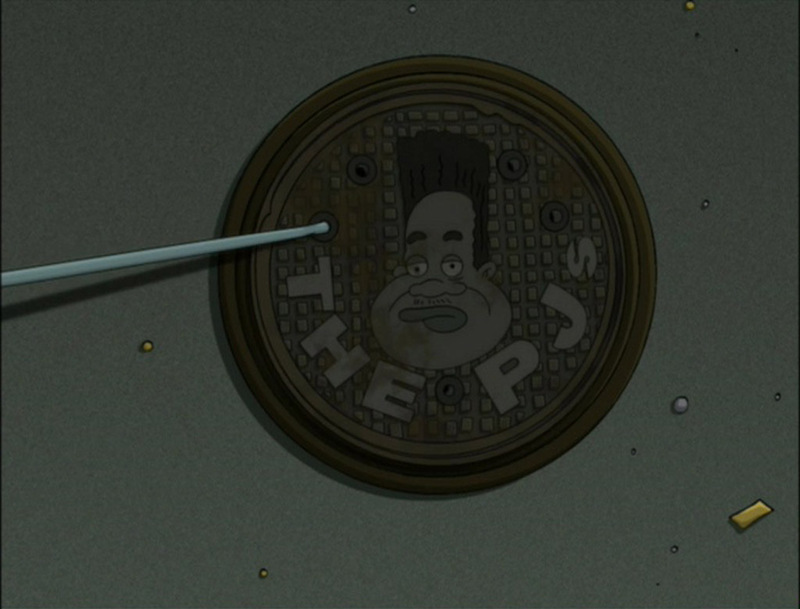 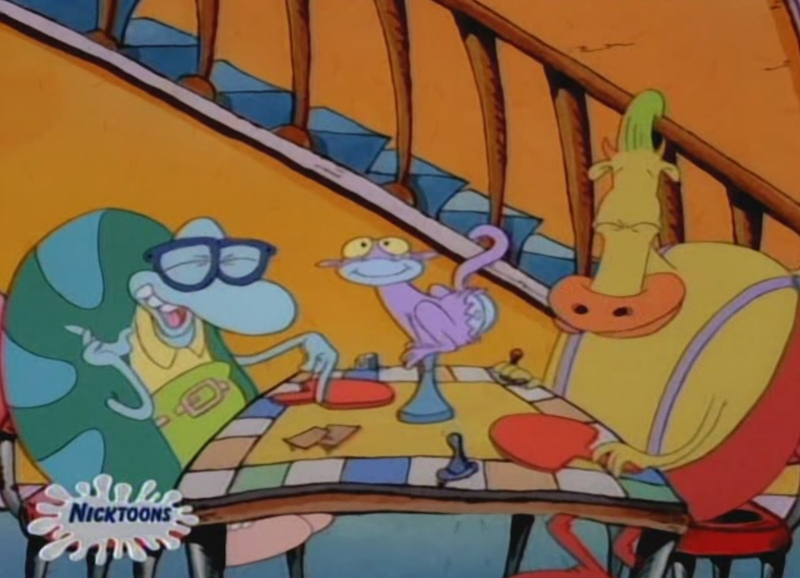 After the PJs manhole appeared in “I Second That Emotion”, The PJ’s producers also included a Fry easter egg in one of their episodes, on the back of Thurgood’s milk carton.